In a hurry? Like what you see? Buy it right off of the shelf! 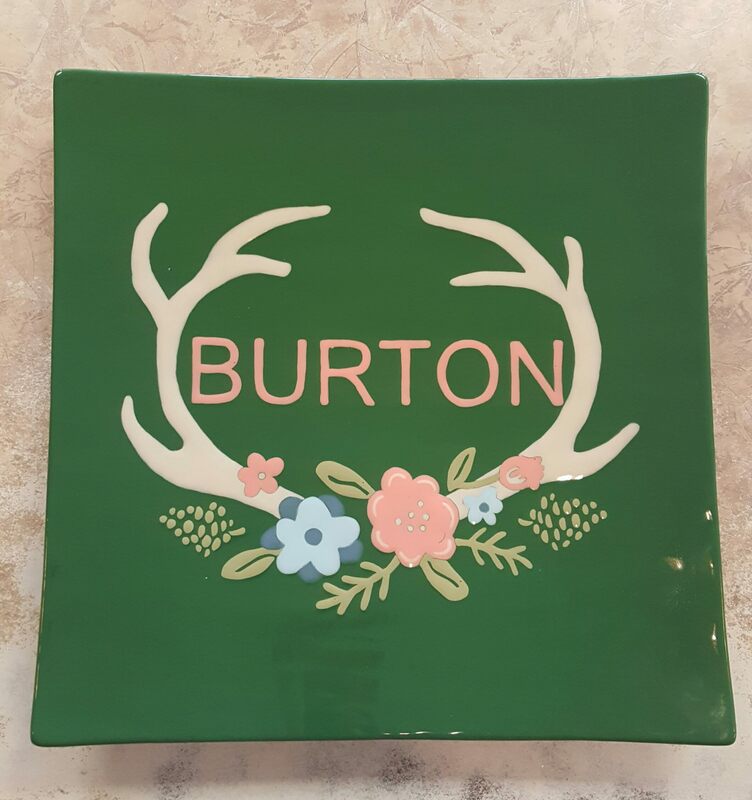 Whether you need a unique housewarming gift, a one-of-a-kind, family platter, or a signature platter for a wedding, shower or birthday party, Pottery Hollow has you covered. We will create a stunning piece of artwork to your specifications. Call today to place an order that will WOW you! We can also create beautiful Hand or Foot print platters. Simply bring your child into Pottery Hollow and choose from our Hand or Foot designs and select a piece of pottery. We’ll take care of the rest. 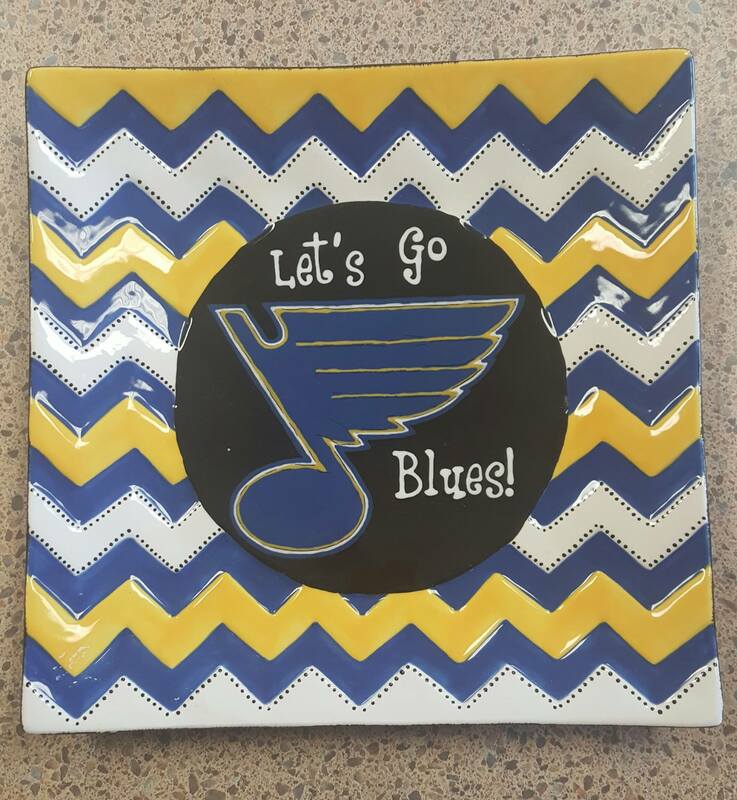 Your custom designed plate will be ready to pick up in 10-14 days!